Magnetic Island is located a mere 8km off Townsville, North Queensland’s capital city, situated only 349kms south of Cairns and 270kms North of the Whitsundays. Once you have arrived in Townsville getting to Magnetic Island is easy. 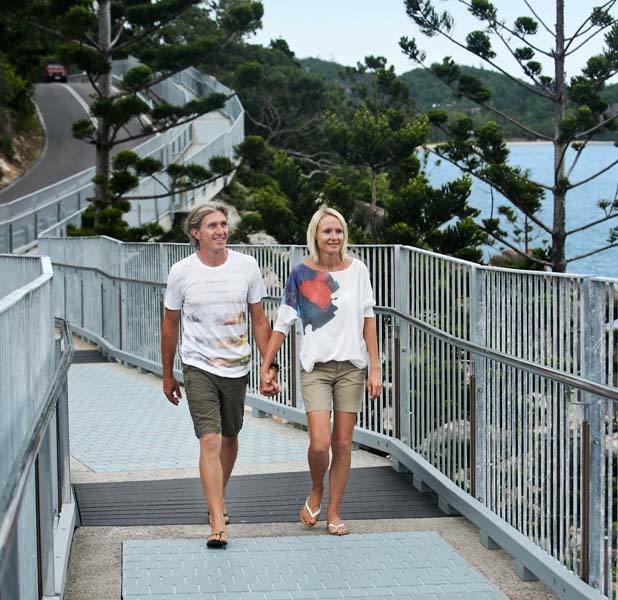 Reach your destination via SeaLink high-speed catamaran, Magnetic Island Ferries car ferry or water taxi. 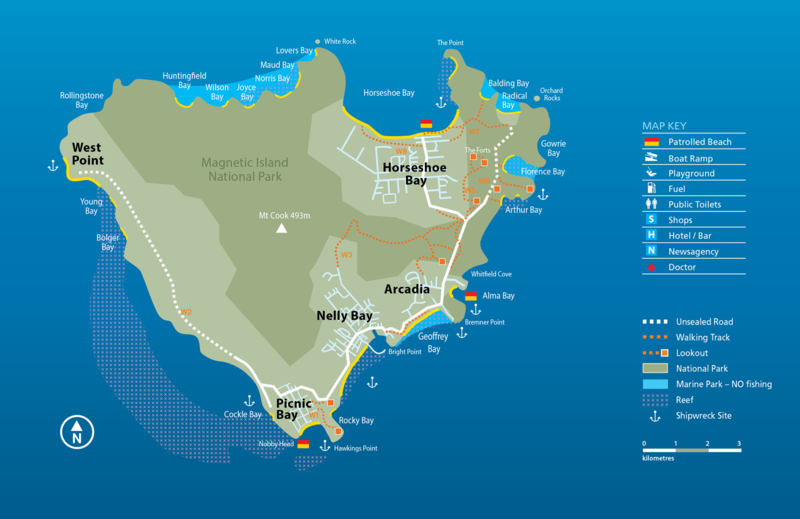 Discover each of Magnetic islands glorious bays by car, bus, taxi, scooter, bicycle or simply take a stroll. 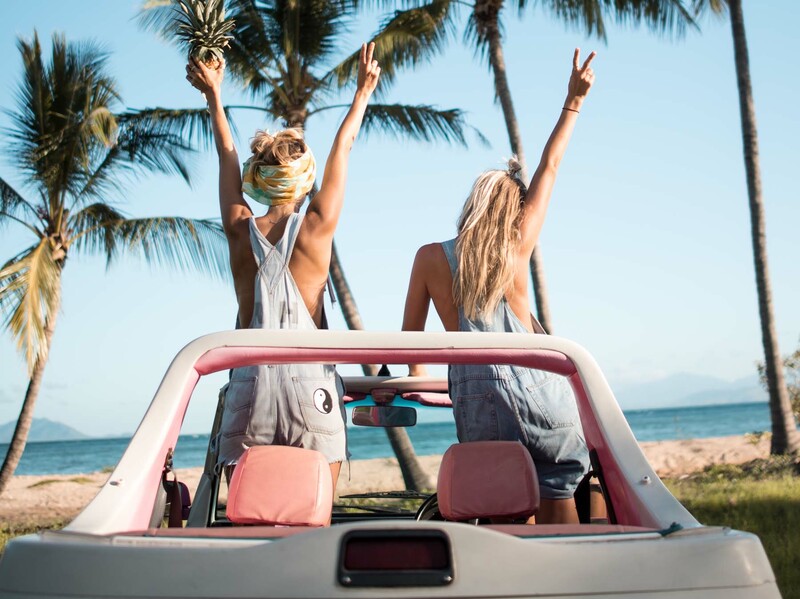 Magnetic Island’s four residential bays each feature stunning beaches that are all easily accessible and suitable for the whole family. Picnic Bay Beach is the quieter option, with its rustic charm and a jetty perfect for the keen fisherman. 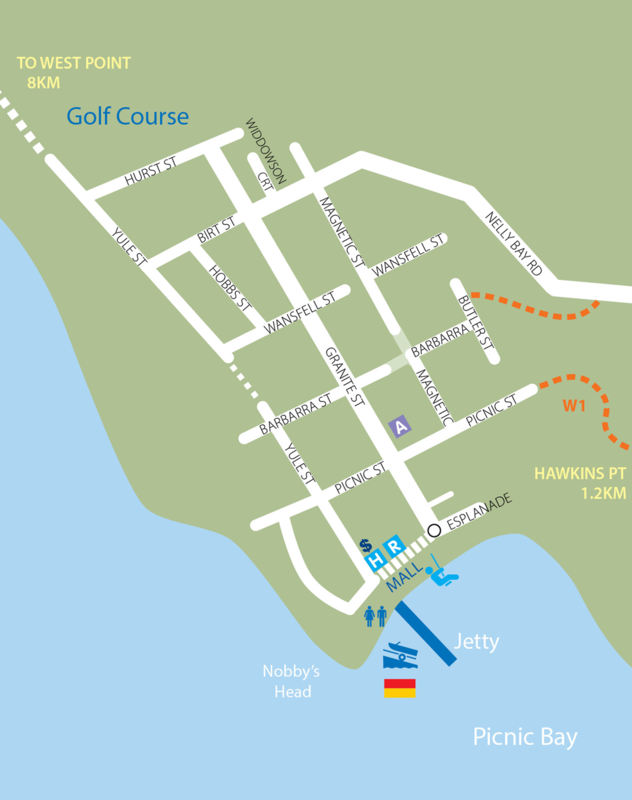 Nelly Bay Beach is ideal for a casual afternoon stroll and provides a glorious backdrop for the new Magnetic Harbour. 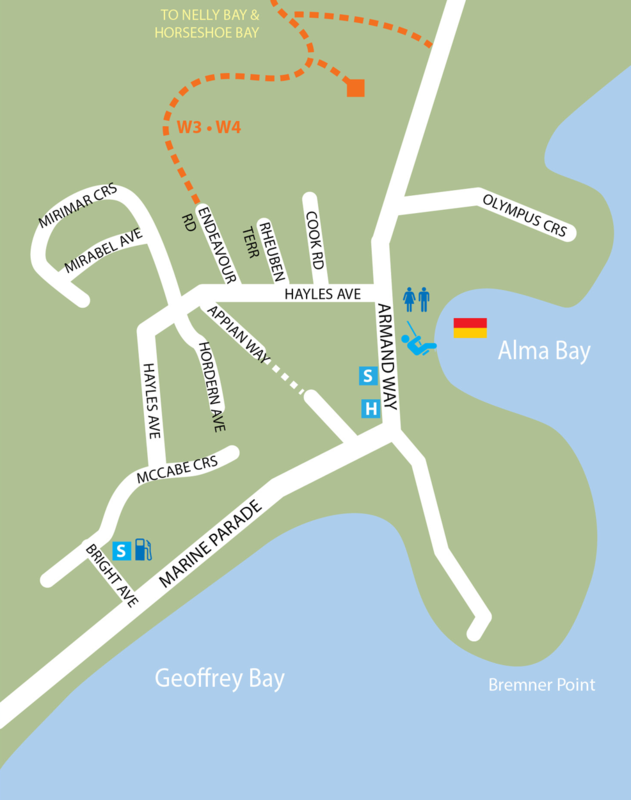 Arcadia’s beach, Alma Bay is a favourite family swimming spot and perfect for a day out with its lush green parkland, picnic tables and playground. 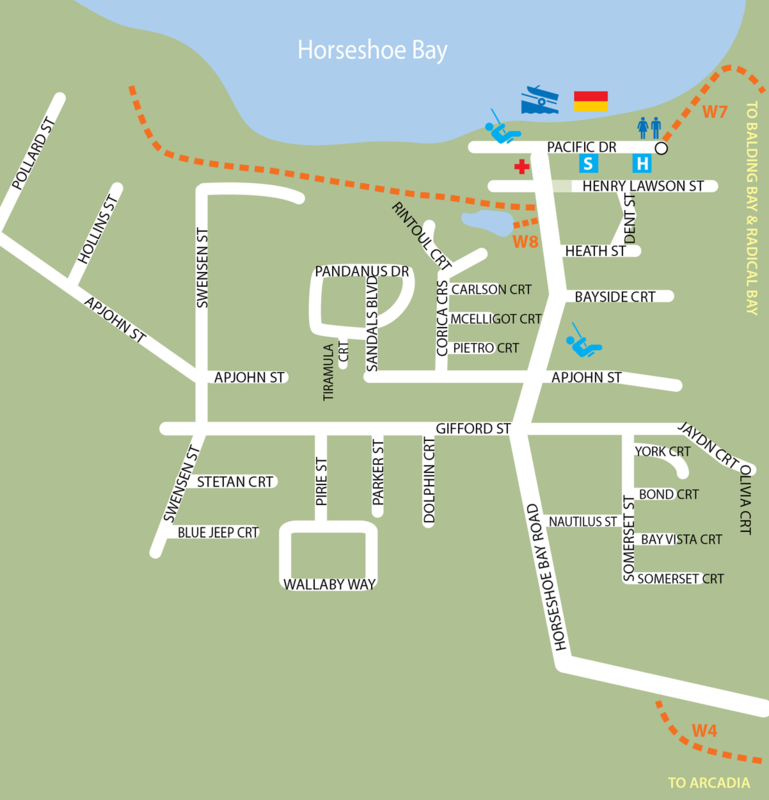 Horseshoe Bay Beach is famous for its array of activities and must-see sunsets. 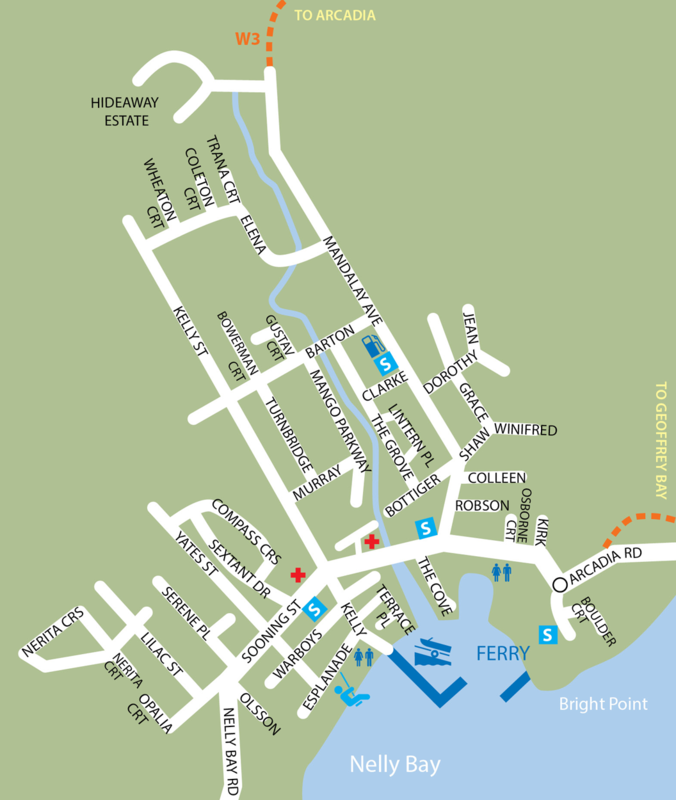 Each of the main beaches is in close proximity to a great range of restaurants and pubs to ensure refreshments are never too far away. Alternatively, pack a picnic or sizzle some sausages on the inbuilt barbeques to replenish those energy levels.